Welcome to our Veteran's College Scholarship page. 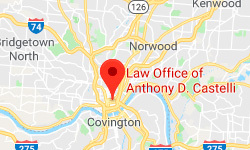 Here you can learn how to win the annual $500 college scholarship offered to Veterans and their family members by Anthony Castelli owner and trial attorney of the Law Office of Anthony D. Castelli located in Cincinnati, Ohio serving injury victims throughout the State of Ohio. This scholarship is given in the name of Anthony Castelli attorney to honor all veteran's, but in particular to honor my father, Lt Jr Grade Joseph A Castelli . 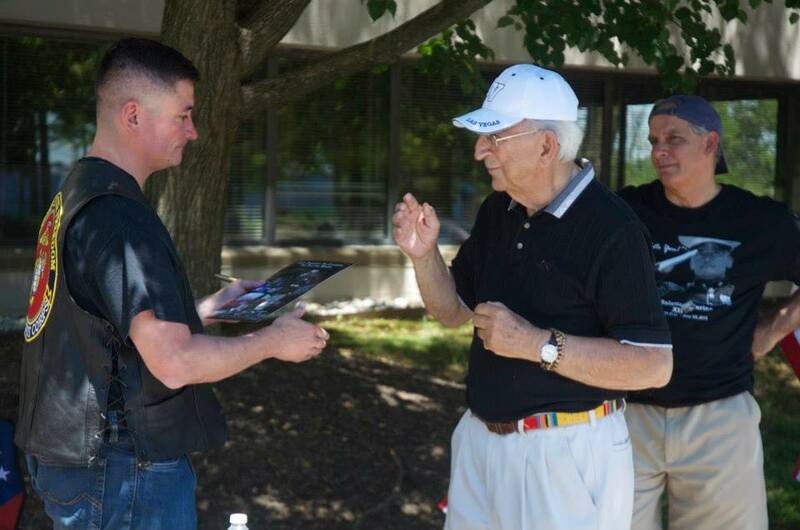 World War II Navy hero awarded the bronze star for valiant service. This is an annual scholarship awarded to a current military veteran or honorably discharged veteran or parent, sibling, child or grandchild of a current or honorably discharged veteran. All applications for the scholarship must include the military veteran's, associated with the request for scholarship, DD-214 or if not available, a sworn affidavit attesting to the name, branch of service, years served and honorable discharge or current military enlistment of the veteran. The applicant must include name, address, phone number email, and if not the veteran themselves the relationship to the veteran. Additionally, proof of acceptance and enrollment into college for the upcoming year is required. This first scholarship is for the fall 2015 entrance and annually thereafter for each succeeding year. The applicant must submit a 750 - 1000 word essay. The essay topic is : The American Military's Place in Preserving Freedom for the United States. The deadline for submission is Memorial Day of this year ( the last Monday in May) and each succeeding Memorial Day. 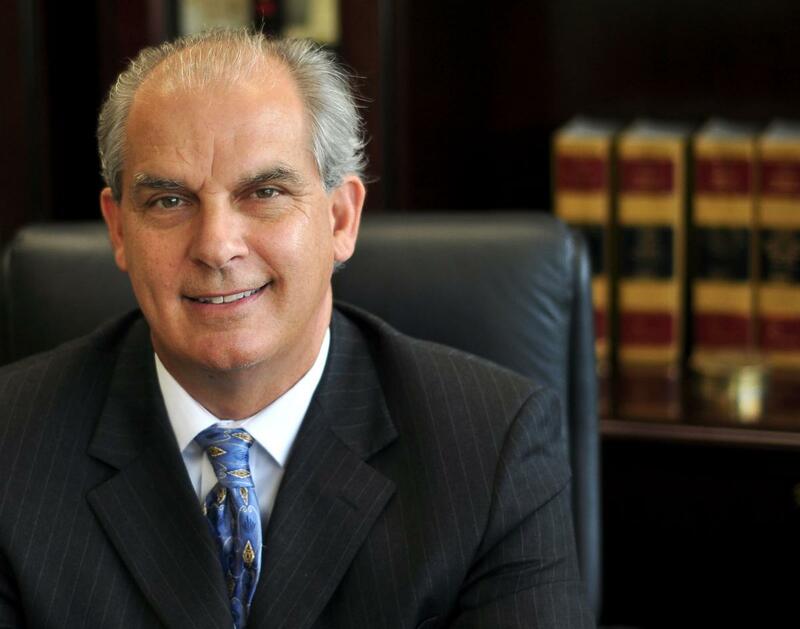 The top placing 3 articles may be released on our law blog. So even if you do not win you may gain recognition. 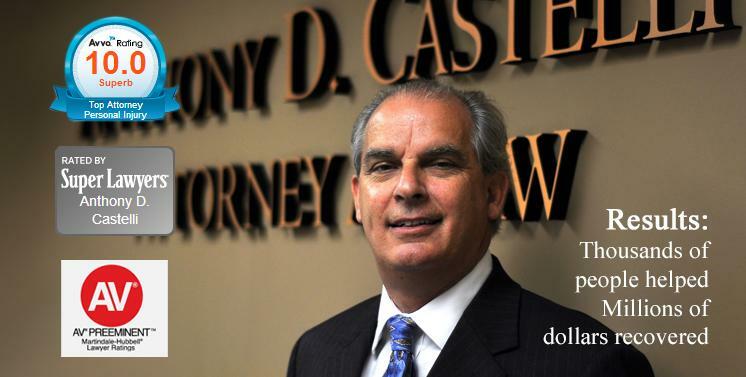 Articles shall become the property of Anthony Castelli Attorney.